Age can weary them, but that’s not a bad thing. Kris Kristofferson’s April show at Melbourne’s Palais Theatre was a stripped back performance, delivered at a leisurely pace. The songs were performed almost as demos. When Daniel Lanois steers the old masters back to their roots, stripped back has an Old Testament feel to it, as if Johnny Cash’s voice was beaming to us out of a burning bush. 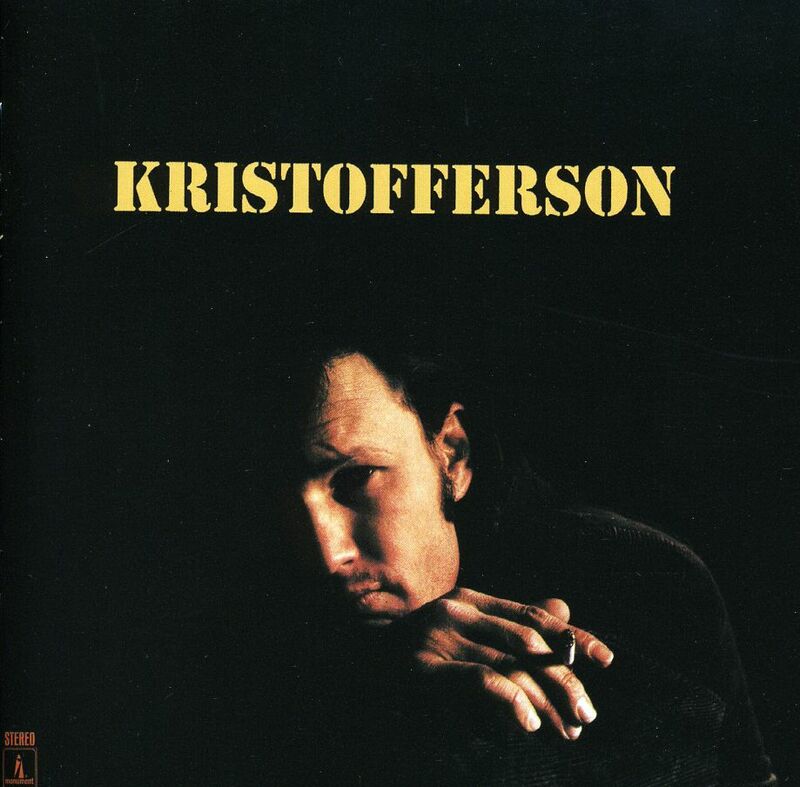 Kristofferson’s version of stripped back is much simpler; he returns to his early days as a song pitcher, showcasing the structural and emotional foundations of his oeuvre. Not that the recorded versions were ever too elaborate. What’s striking about songs like ‘To beat the devil’ (on Kristofferson’s 1970 self-titled debut) is the impact achieved by shifts in sound as opposed to extravagant arrangements or instrumentation. There’s only two acoustic guitars and bass until the vibraphone kicks in on the first chorus—its warm, resonant sound underscores the aspirational (and later, redemptive) tone of the lyric. But at the same time, Kristoferrson steps back from the microphone, letting in a little room echo and distancing what had been an intimate, dry-mouthed talking blues vocal up to that point. Although producer Fred Foster had earlier cultivated his own version of the Wall of Sound for Roy Orbison, Kristofferson’s recordings for Foster’s Monument label are Spartan and minimal; close-miked instruments become distinctive building blocks in the mix. Small moves—stepping away from the microphone—have a big impact. 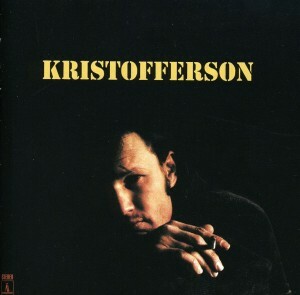 So it all comes down to effects that mirror the emotional tenor of Kristofferson’s songs; a meeting of the rough and the smooth, and the combination of emotional intimacy with observational distance.